Gujarati Catholic Parivar of Canada, Toronto invites all members and faithful to participate in Gujarati Mass celebrated by Fr. Masila Mani, the very first time as a new Chaplain of GCPC community. 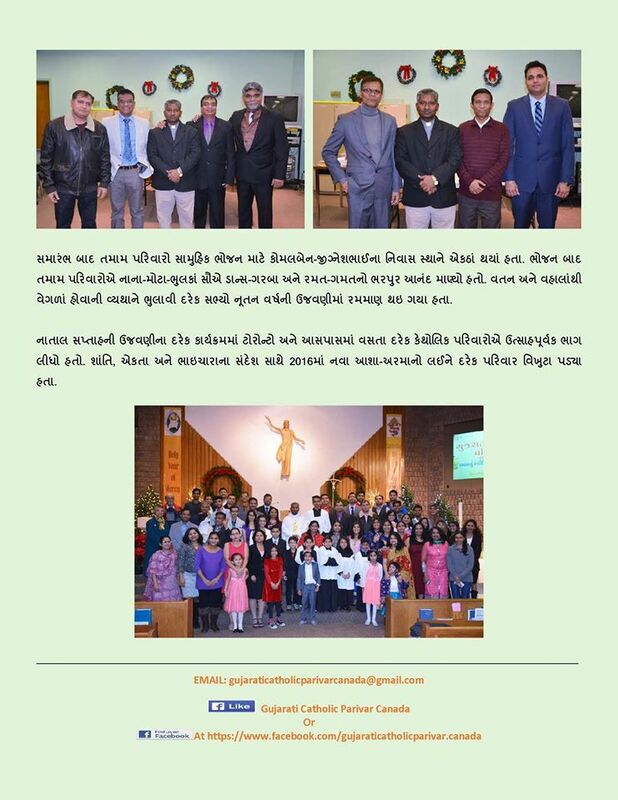 Gujarati Mass, Farewell and welcome Program by Gujarati Catholic Parivar, Canada. He smiled with us, he played with us, he shared our sorrow, he prayed for us, he preached us the word of God, he offered masses for our health and well-being, he offered prayers for our departed ones, he motivated us, he inculcated a sense of togetherness among us and became a part of our family. Friends, as most of you’ll know, Fr. Justin is going back to India and it’s time to say Good Bye, until we meet again. Fr. Justin has been in Canada for approximately 6 years and has witnessed almost every occasion of our community. Whether be it blessing our new homes or celebrating baptisms and holy communions; whether be it birthdays or community functions, whether be it offering mass for our health and wellbeing or praying for our departed ones, whether be it solving our personal problems or providing references for our jobs, he has always found time for us from his busy schedule. 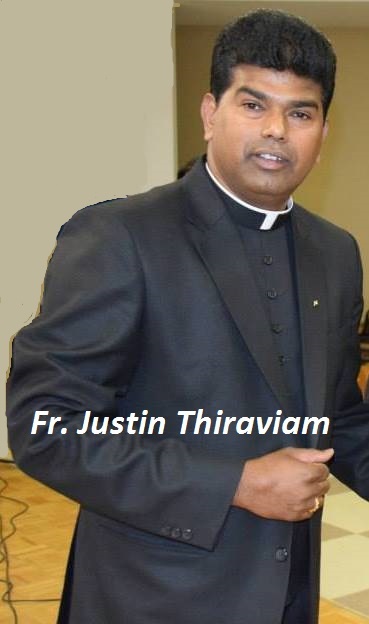 He was appointed as the first Chaplain of our Gujarati Catholic Community in the Greater Toronto Area. 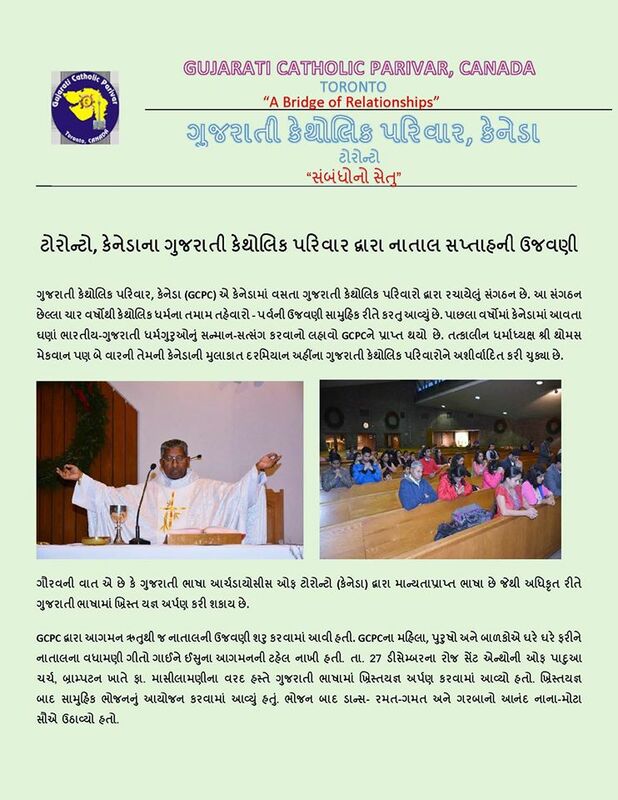 He has done tremendous work through St. David’s Parish by helping our community in the Ahmedabad diocese and we are pretty sure that he has, in some way or the other, been helpful to us and enhanced our lives. 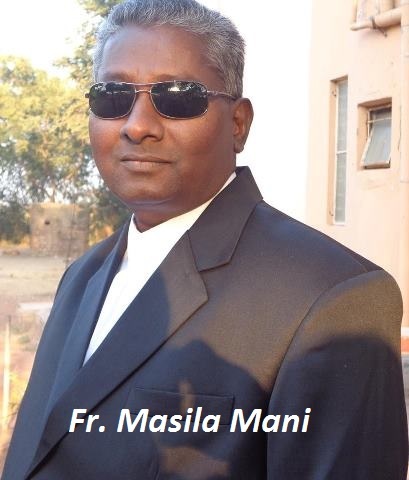 As a small gesture of reciprocation, we have organized a mass and farewell function for Fr. 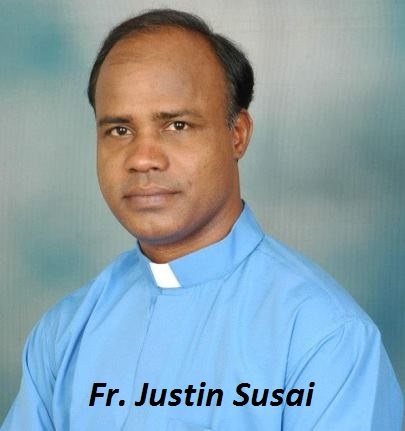 Justin on Sunday, 28 June, 2015 as well as will be welcoming Fr. 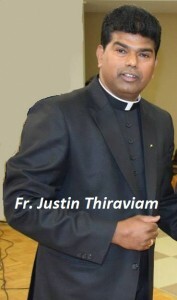 Masilamani who has been appointed as a new Chaplain of our community. Fr. 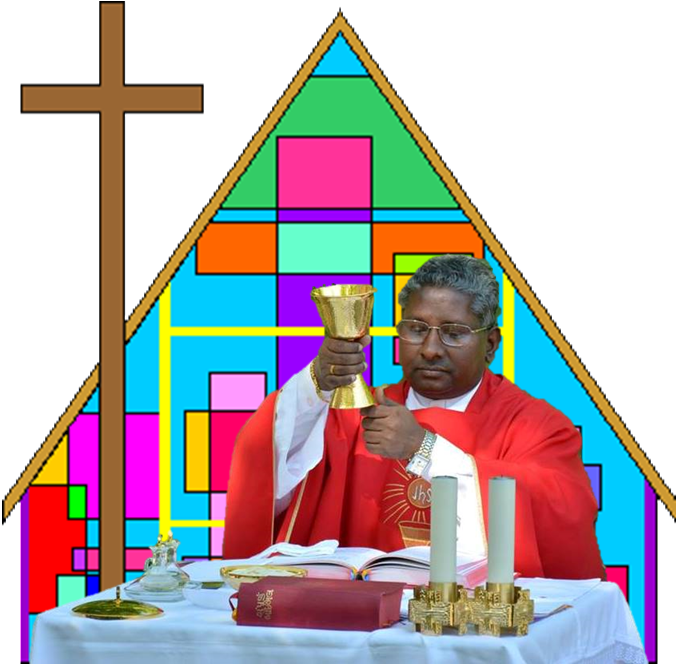 Mani is an enthusiastic and energetic priest and our community will definitely benefit from his service in coming days. Fr. 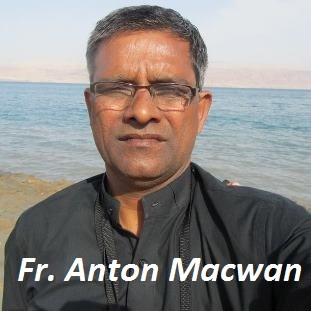 Anton Macwan and Fr. Justin Susai will also be present among us to celebrate the mass on 28th June. Fr. Anton Macwan will be on his way to Nova Scotia for his six month study program at Coady Institute. RSVP to this email by 14 June 2015 in order to help us properly organize this program. Friends, we would request you to remain present on this event which would be blessed by four priests and wish Fr. Justin all the best in his new journey to serve the lord and his people.